The funny thing about work is you can love it, hate it or just believe it is a means to an end so you tolerate it. The first factor in becoming financially independent is earning money with a passion. Your work is the engine to help finance your future. So why not work with passion? You may wonder why does a billionaire continue to work into 80s or older or a rock star continues to perform well into his sixties or seventies? It is probably because they are passionate about what they do. Joining us for our discussion on Designing A Career Path is Richard A. Moran . who is in Atherton, CA. 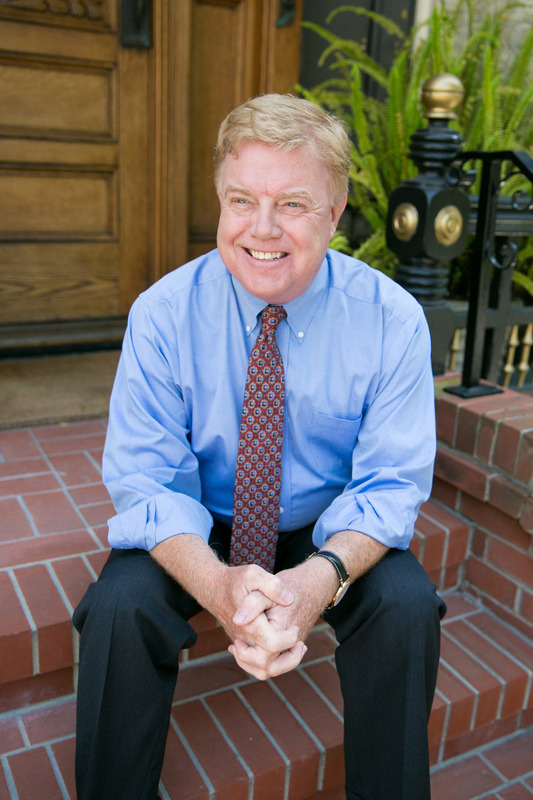 Richard Moran is the current president of Menlo College in Atherton, California, and the author of The Thing About Work: Showing Up and Other Important Matters. Inspired by his experience and accomplishment in the world of business, the book provides accessible advice for all-level employees from an insider perspective that changes how we think about work. Moran has served as a venture capitalist and consultant to Fortune 500 companies, including Apple Computer and News Corporation. An evangelist for organizational effectiveness, he has authored several books and pioneered the genre of “Business Bullet Books” with Never Confuse a Memo with Reality. He is a frequent contributor and influencer on LinkedIn, hosts the weekend radio show In the Workplace on KCBS, and has inspired many as a frequent speaker on workplace issues. 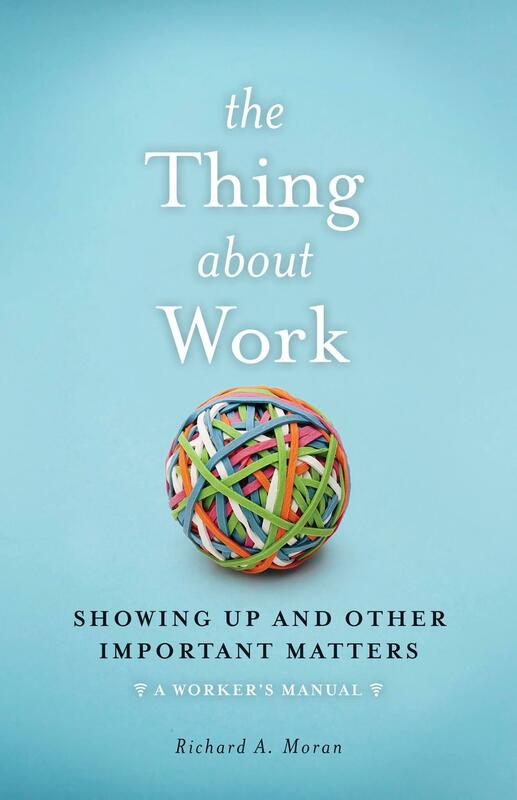 His new book is The Thing About Work: Showing Up And Other Important Matters. Welcome to Mastering Your Money, Richard A. Moran.